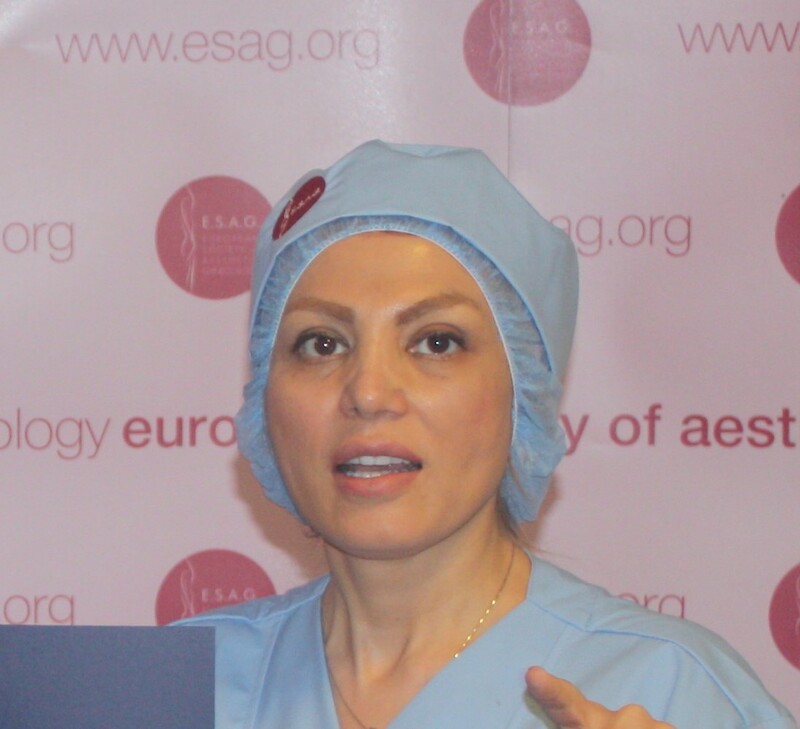 Dr. Leila Khalili graduated in obstetrics and gynecology from the University of Shahid Beheshti Medical University. She has been in private practice since 2008, being initially certified in the field of OB/GYN in Cosmetic Gynecology and recertified several times since then. Dr. Leila Khalili extensive writing on topics related to his specialty includes over 2 published articles and contributions to several textbooks. In addition to lecturing frequently at both the national and international levels, she also performs live surgical demonstrations and presents videos and scientific exhibits.